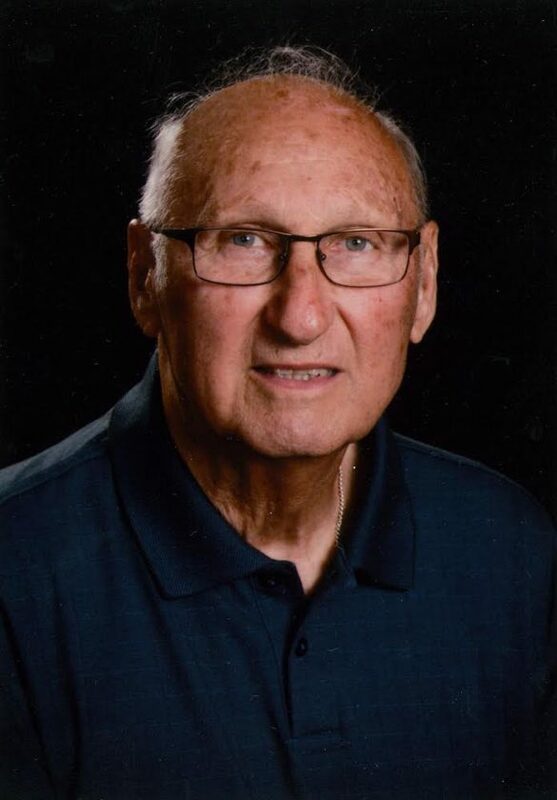 GLADSTONE — Norman L. Thivierge, 85, of Gladstone, passed away peacefully surrounded by family early Tuesday morning, April 9, 2019, at his home. Norman was born May 29, 1933, in Gladstone, the son of Romeo and Elenor (Ottensman) Thivierge. He graduated from Gladstone High School Class of 1952. After high school, Norm enlisted in the United States Air Force, and was stationed in Kansas working with bombers. He returned to Gladstone after his years of service, met the love of his life, Mary, and they went on to the make the home and family that meant everything to him. Norm was active in the community. He spent many years as a leader with the Boy Scouts. He was also active in the All Saints Parish, as a council member, CCD teacher, and a long standing member of the choir. He retired as a first sergeant from the National Guard after serving many years with the 107th Engineers Battalion. In addition to his loving wife, Mary (Sheedlo) Thivierge, Norman is survived by two sons, Dr. Randy (Jody) Thivierge of Jefferson, Maine, Steven (Heather) Thivierge of San Diego, Calif.; daughter, Ann (Dennis) Thivierge of Fond du Lac, Wis.; brother, Gordon “Butch” (Sue) Thivierge of Greenville, Wis.; two sisters, Grace Stewart and Phyllis (Bill) Cottrell; seven grandchildren, two great-grandchildren, and many nieces, nephews, and cousins. In addition to his parents, Norman was preceded in death by three brothers, James, Romeo, and Paul Thivierge, and two sisters, Betty Marshall and Ruth Fairman. Mass of Christian Burial is scheduled for Monday, April 15, at 11 a.m. at All Saints Catholic Church in Gladstone with Rev. Fr. Jamie Ziminski officiating. A luncheon will follow in the church hall. In lieu of flowers memorial contributions may be directed to The Beacon House in Marquette. 1301 North Third Street, Marquette, MI 49855. The Skradski Family Funeral Homes of Delta County are assisting the Thivierge family. Please visit www.skradskifuneralhomes.com where you can leave a message of condolence to the family.